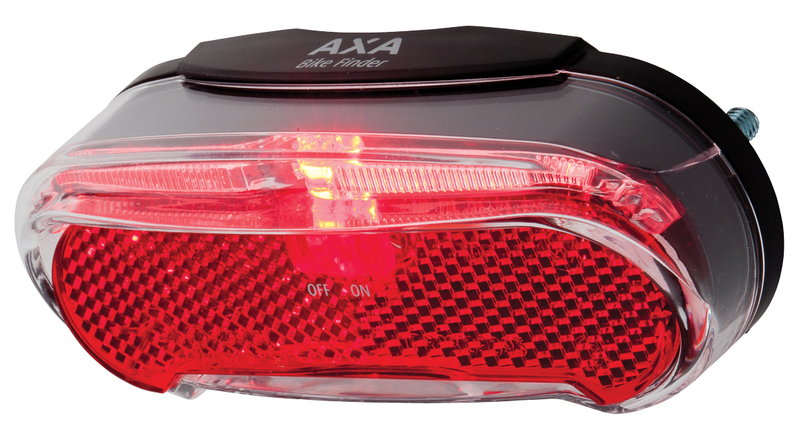 The AXA Riff is the first battery rear light which uses light guide technique. 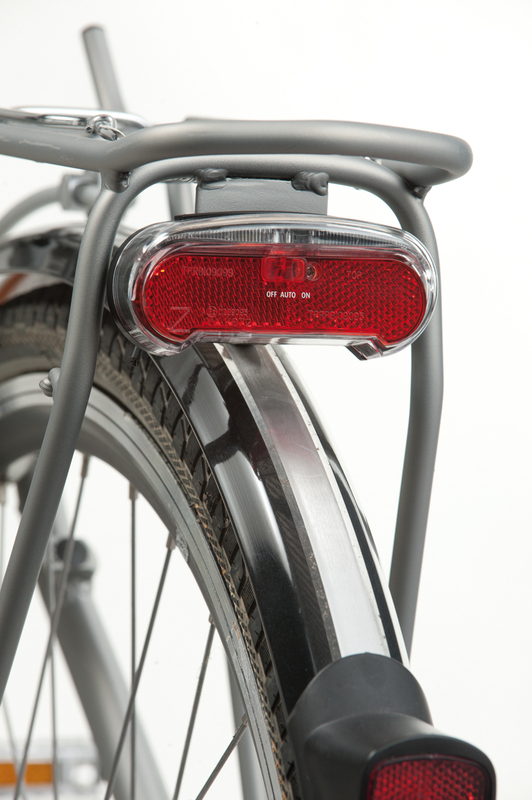 By using a combination of LED technology and advanced light guidance the Riff is lighted completely. 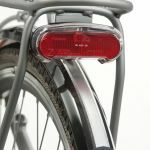 As the light guide is also seen from the side, you are better visible to crossing traffic. 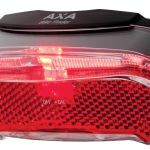 This rear light has an on/off switch. The Riff can be mounted at a distance of 50 or 80 mm.